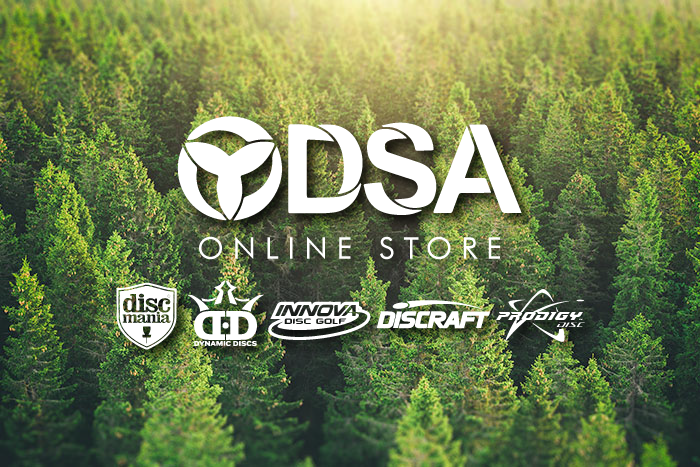 The Ontario Disc Sports Association has unveiled its new project for the holiday season, our online shop. In an effort to reach out and provide Ontario disc golfers with affordable equipment, while at the same time subsidizing our community projects, we've developed the online shop under the banner of our re-investment strategy. Every cent of profit generated from our online shop will be put towards development and advocacy costs for ongoing and future ODSA disc golf course projects and community development events. The best part: players with flex tour credit can use the site as well! Visit the CREDIT PAGE to view all current amateur balances and instructions on how to use your credit online.